EE launches Enhanced HD Voice on the iPhone 8 and 8 Plus - but what is it? 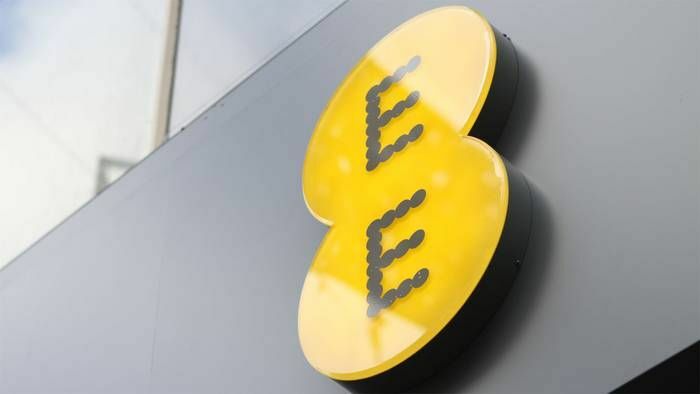 EE has launched its Enhanced HD Voice service , the first operator in the UK to do so. The first phones to benefit from the upgrade will be the iPhone 8 and iPhone 8 Plus. EE's predecessor network Orange first launched the original HD Voice back in 2010 and now all the major carriers support it. The idea is to further improve sound quality as well as the reliability of calls made across networks. 4G data connections are spread across three bands in the UK, depending on your network: Band 20 (800MHz), Band 3 (1800MHz) and Band 7 (2600MHz). A lower frequency means slower speeds but higher penetration through walls; a higher frequency means faster speeds but shorter ranges. Lower spectrum is often used in rural areas where mast signals need to stretch further. Three markets its version of HD Voice as 4G Super-Voice, which uses the 800MHz frequency so you can theoretically get signal where you otherwise wouldn't, removing further blackspots.